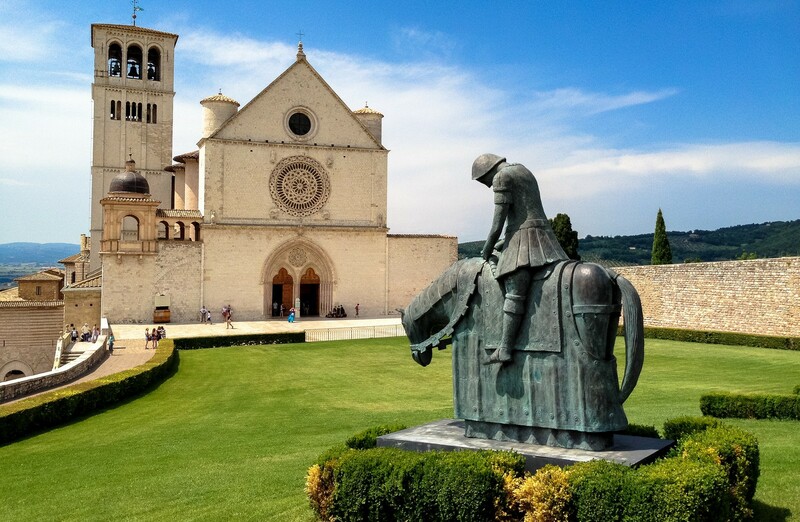 An itinerary of 77 km (47 miles) in 7 days to discover the most important places where St. Francesco stopped to pray and preach: Pietralunga, Gubbio, Valfabbrica, Assisi. An unforgettable travel across Northern section of Umbria region to admire wonderful places and natural sites, tiny churches in the counrtyside or imposing catherdrals in medieval towns. The package is itinerant and features accommodation every night in a different place: you will stay in charming and comfortable properties where guests will also have the chance to taste local food specialties. Transfer service for longer sections of the itinerary. Trasportations, tips, personal extras, meals not mentioned and everyting not specified under "The rate includes". Passion for countryside: taste wine and food in farmhouse!